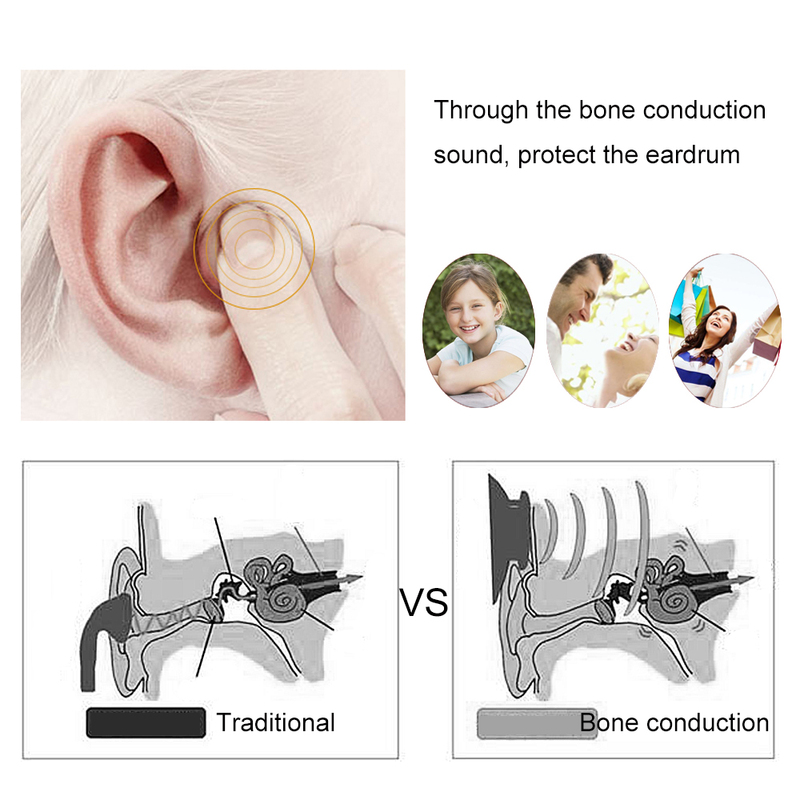 Surprise: It’s not need to insert ear, that you can enjoy music for long time. 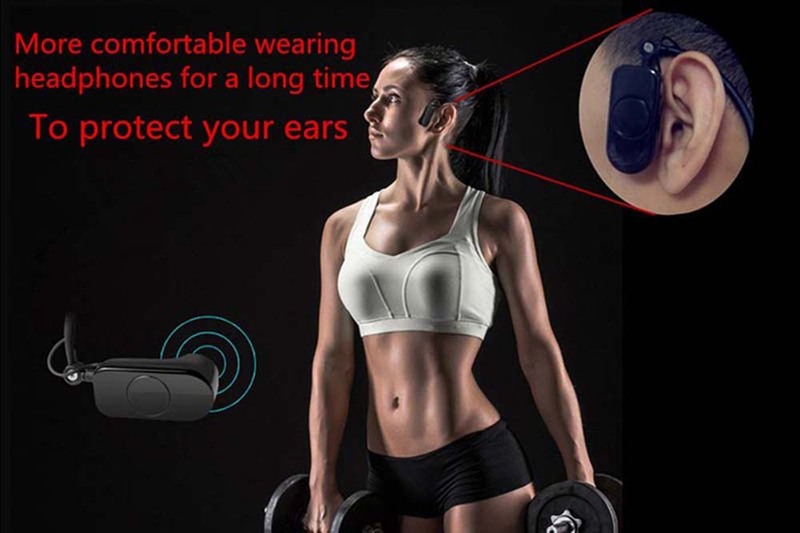 V30 use bone conduction technology to transmit sound waves. for Swimming/ Hot spring/ Sauna/ Spa/ Surfing/ Snorkeling. Protect your audition and no harm to your eardrum. perfect equipment for runners cyclist,hikers and more. 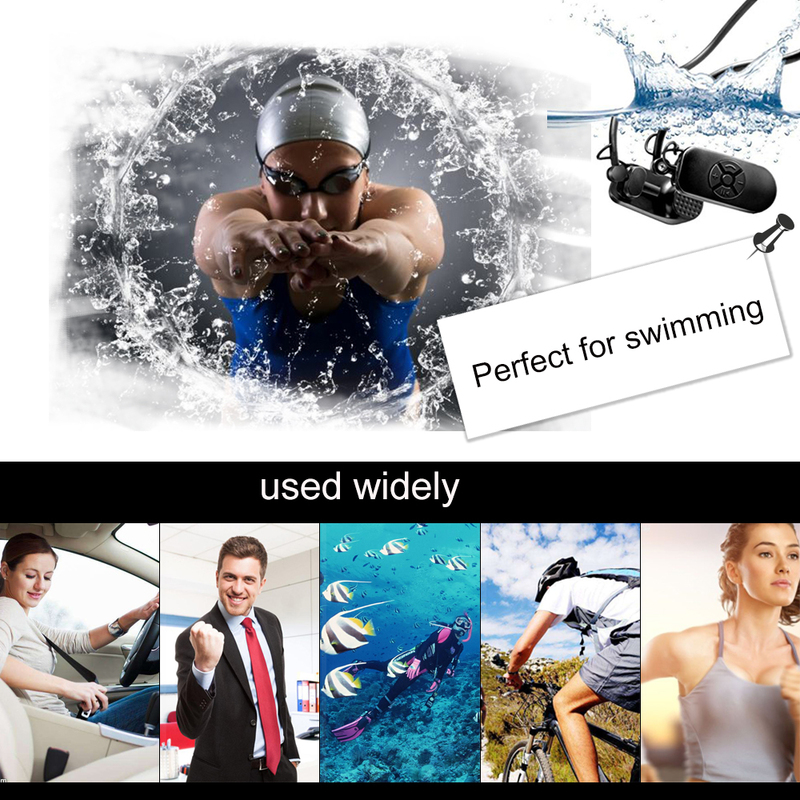 Wireless bluetooth and waterproof, and free up your ears. use anti-static material to ensure safety. Fashion and light neckband design,provide you very comfortable feeling. Note: USB rechargeable battery, it can work for 8 hours when fully charged. 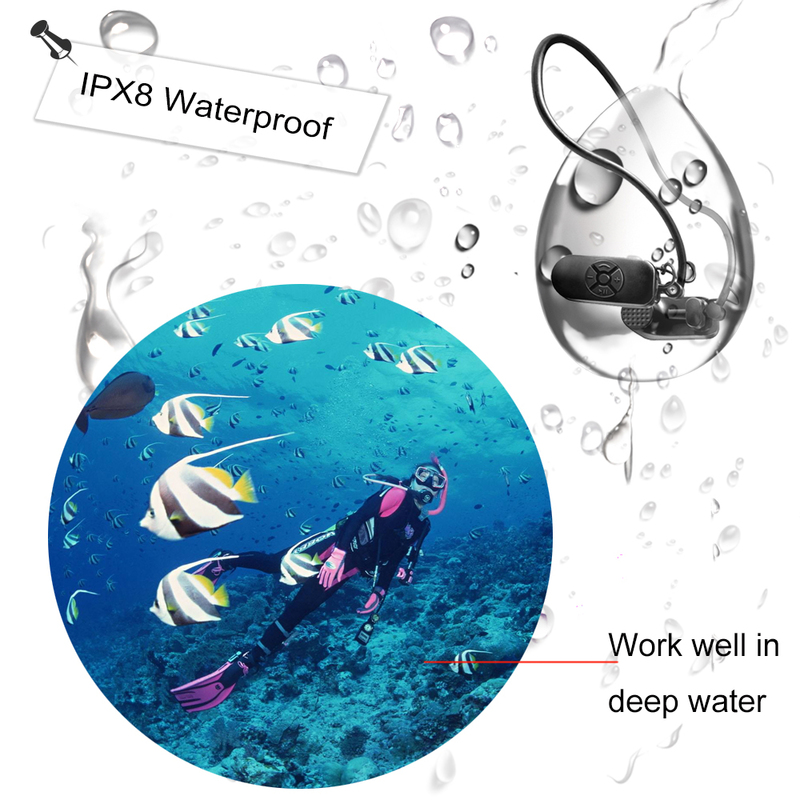 Compliant with international IPX8 water resistance standard. 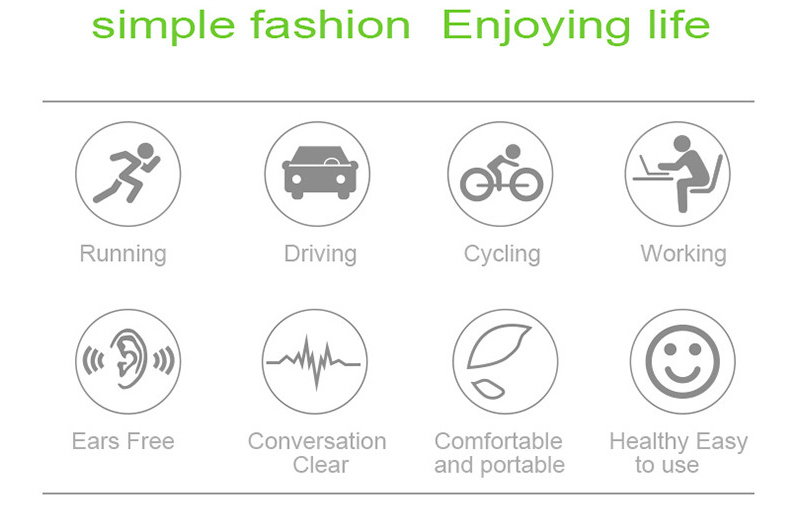 1 x Special bone conduction 8GB MP3 Player. 2. All major credit card can been used on Aliexpress and safe, don’t worry. 4. 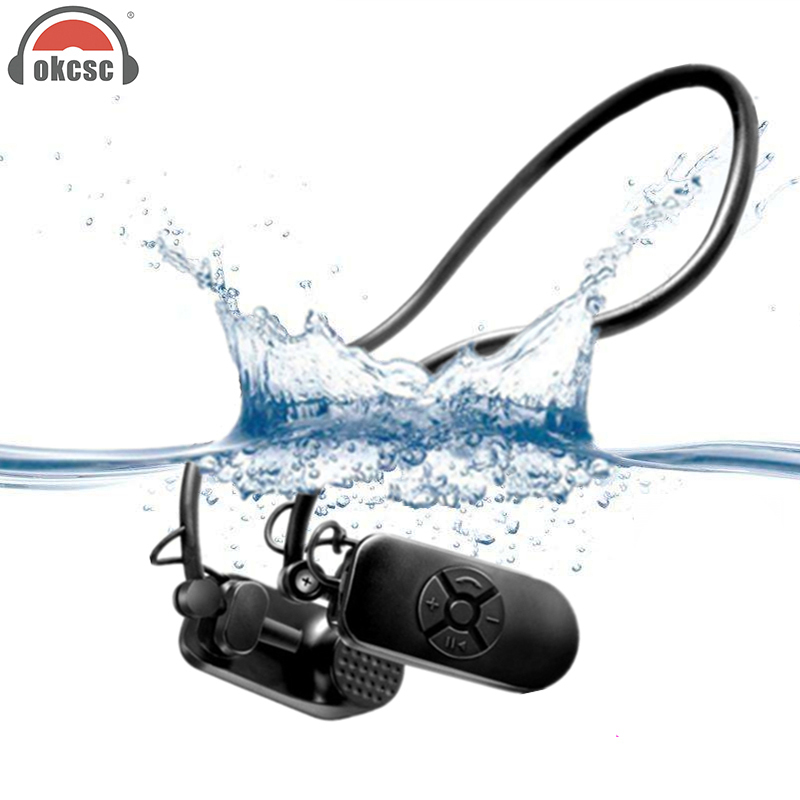 For Wholesale customer, welcome to contact us for price list. Thanks! 1. Your package will been sent with 48hours, and deliver by , which is Aliexpress official shipping method, is guaranteed by Aliexpress and with stable and efficient delivery. 2. If you have not get your package in time, please contact us. 3. The Tax is the responsibility of buyer, we will declare lowest price on the cusotms invoice. Please solve the tax by yourself if have. Normally, free duty of all goods we sell. 1. Your five Star feedback is possitive for us. 2. If you have any problems, feel free to contact us before Negative words. we will try our best to solve any problems for you. We are in Huaqiang North, Shenzhen city, China. The No1. 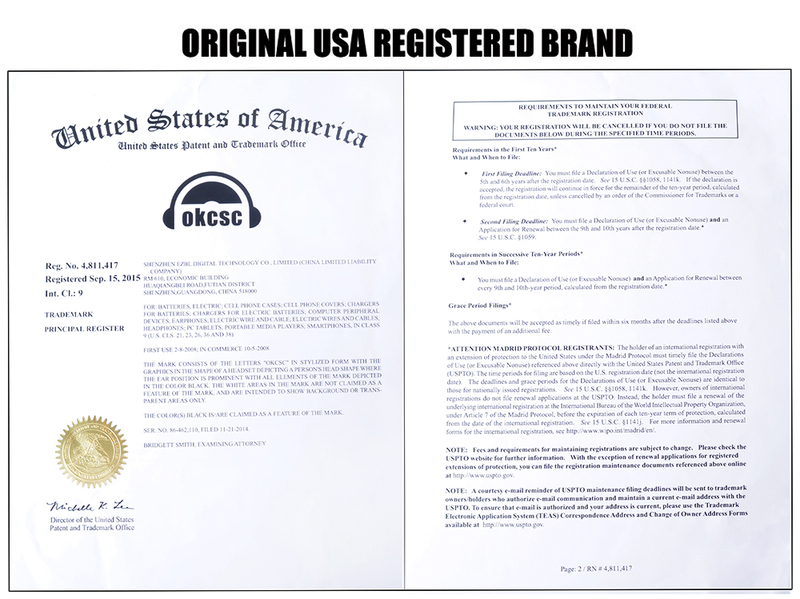 Electronic street of the World, majoy the earphone & Headphones and Accessary business from 2009. Welcome to China for a trip, visiting our company.